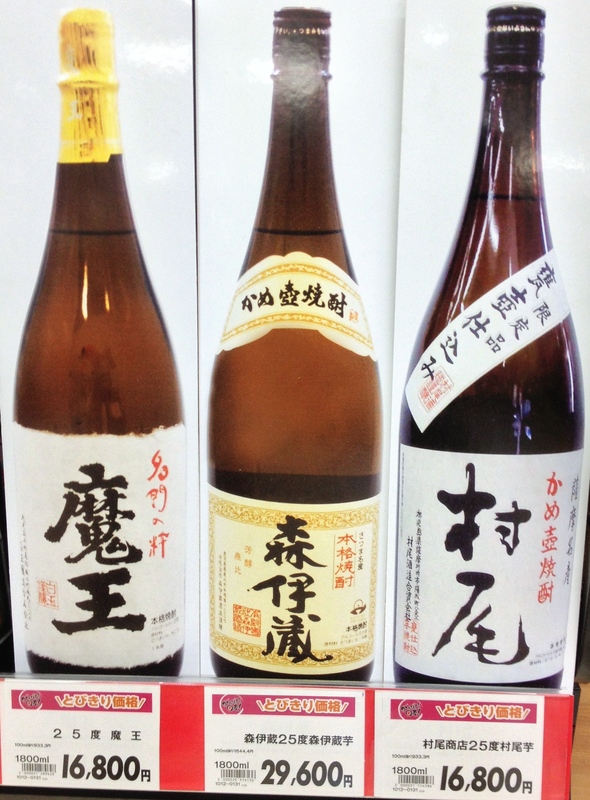 Where shochu creators and consumers meet. You’ll pay a premium for them with most vendors in Japan. This sheet pits three heavyweights against each other–the three Ms. They are none other than Mori’izou, Murao, and Maou (no disrespect intended to the fourth M, Manzen). These three imo shochu from Kagoshima Prefecture are placed side by side not only because they’re some of the most famous labels in the industry, but also because they feature differing production styles. Mori’izou uses white kōji and atmospheric pressure distillation. Murao is distilled in the same way but instead uses black kōji. Meanwhile, Maou uses white kōji but opts for low pressure distillation. Try them side by side to see which one you prefer. Updated: Sake and Shochu Academy February 2017 Dates Announced!